Now that you have been using Duo for a little bit, you may want to start blocking some people from being able to contact you via Duo Video Chat. 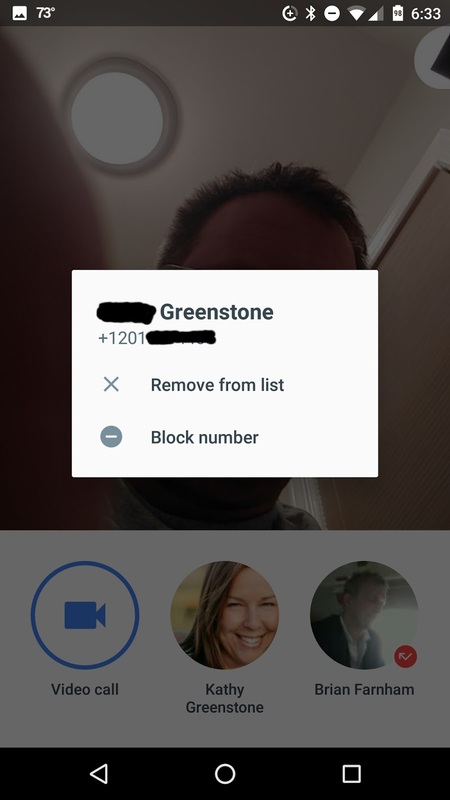 Blocking on Duo is completely separate from the rest of Google blocking, such as G+, Hangouts, or even in the phone dialer of your device. Blocking is simple in Duo. If someone called you on Duo and you don't want them to be able to reach you any longer, just touch and hold their avatar in the call history section and you will see an option to Remove from the history list or Block the number. Just tap the Block and they will be added to the blocked list. 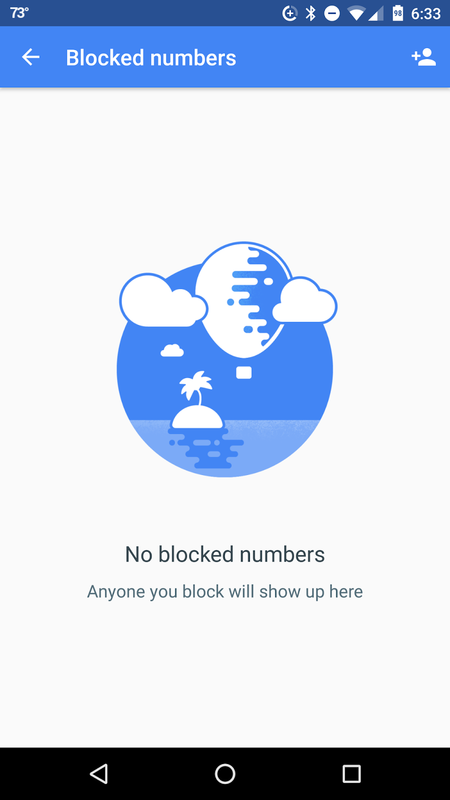 To unblock someone, just go to the blocked list by clicking on the three dots on the top right, then choose settings, blocked numbers. 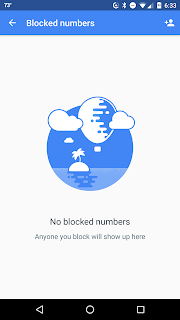 From there press on the number you want to unblock and the option will be provided.